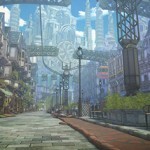 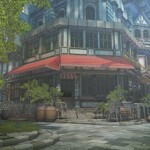 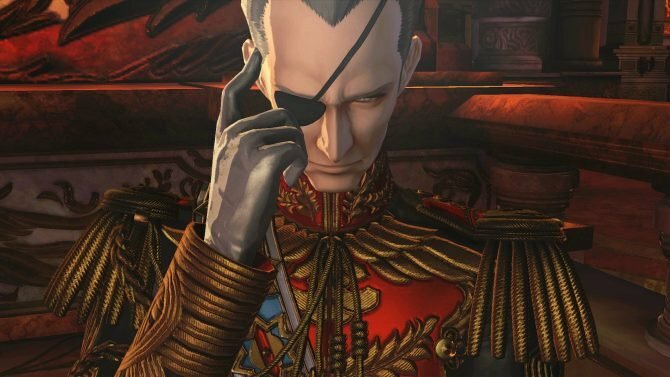 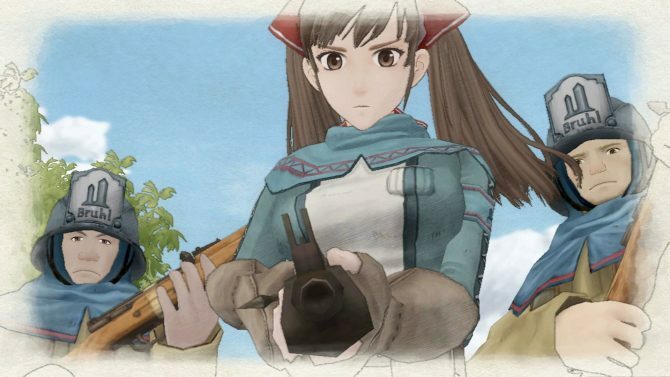 Valkyria Chronicles‘ spin-off Valkyria Azure Revolution will be set in the Jutland Kingdom, and Sega released a few tiny screenshots of its capital (which still doesn’t have a name) in a recent blog post. 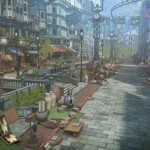 The areas shown by the screenshots are still in development (Actually they’re about a month old, as appeared on Famitsu towards the end of April, but this time around we get to see them with better, even if super-small, detail), which is why there are no people on the streets. 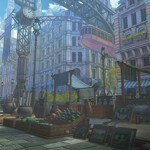 It’s unknown whether those are part of a level where there will be actual fighting or not. 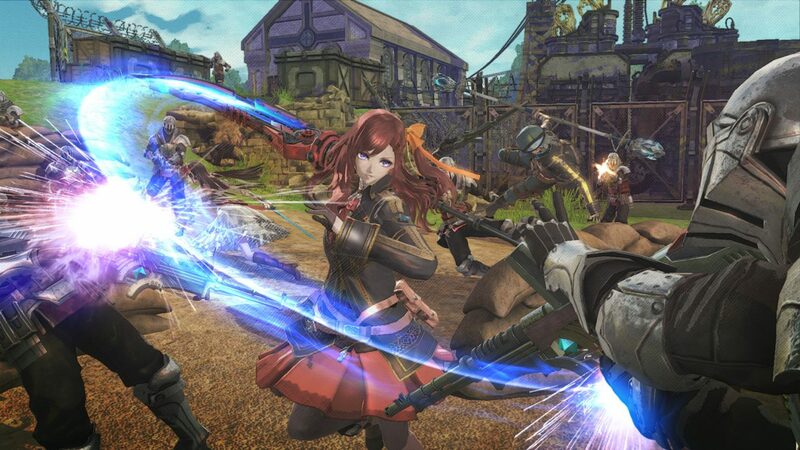 Since Valkyria: Azure Revolution is an action RPG, so it’s possible that there will be city areas for NPC interaction and shopping, even if there’s no firm information about this for now. 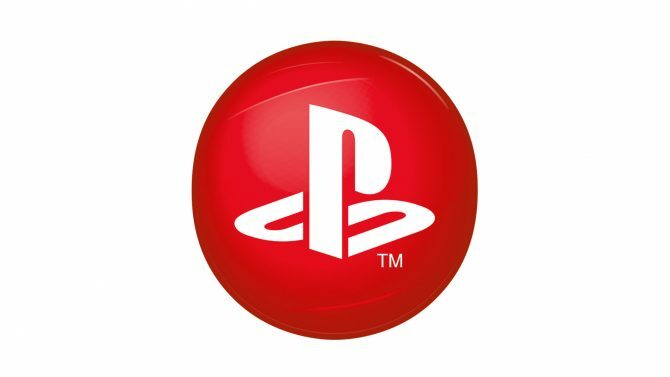 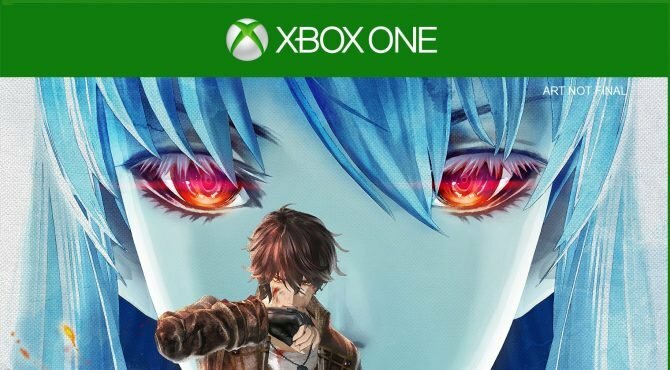 Valkyria: Azure Revolution will be released in Japan this winter exclusively for PS4, while a western release still hasn’t been announced.